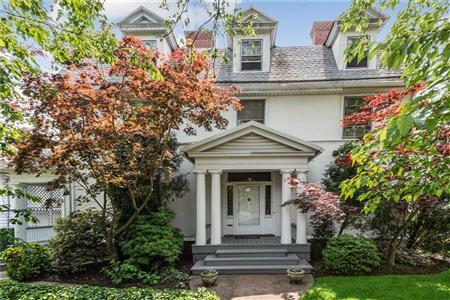 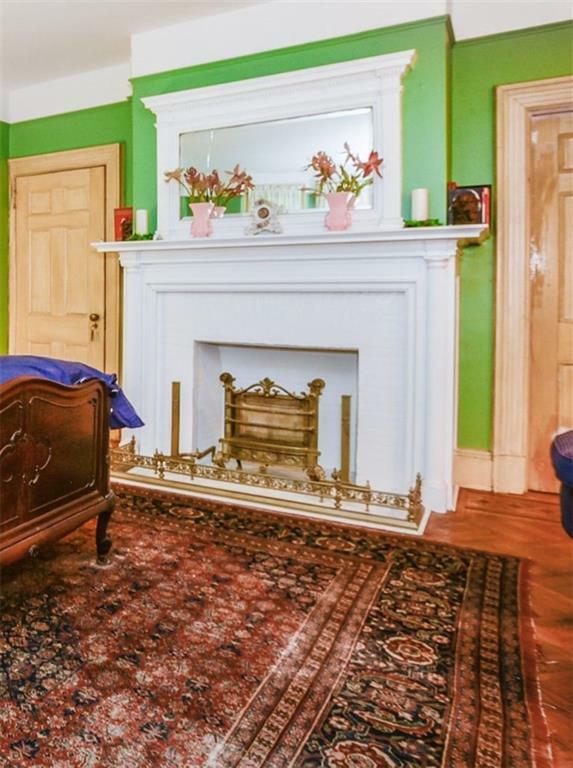 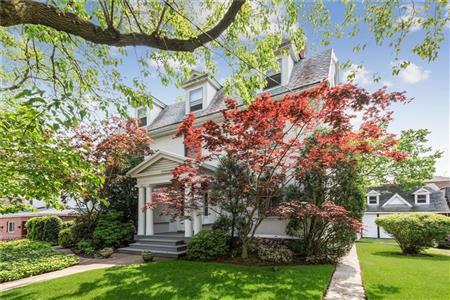 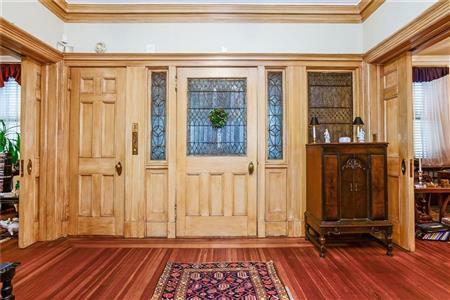 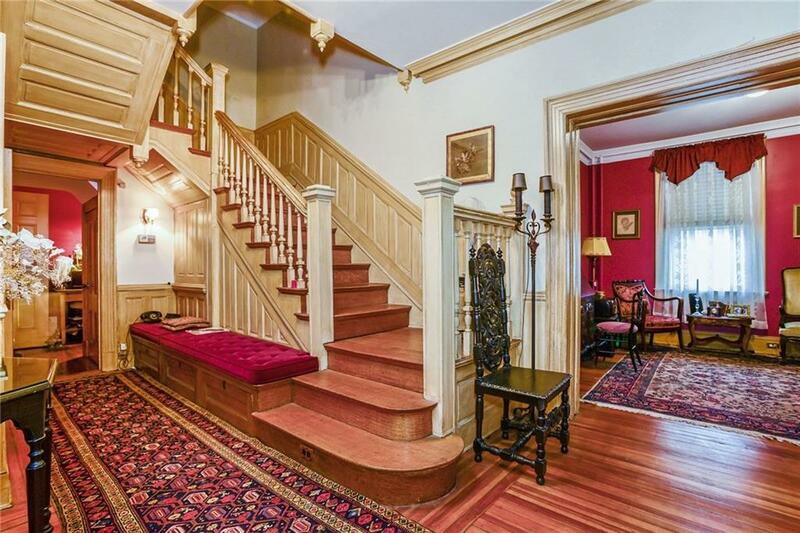 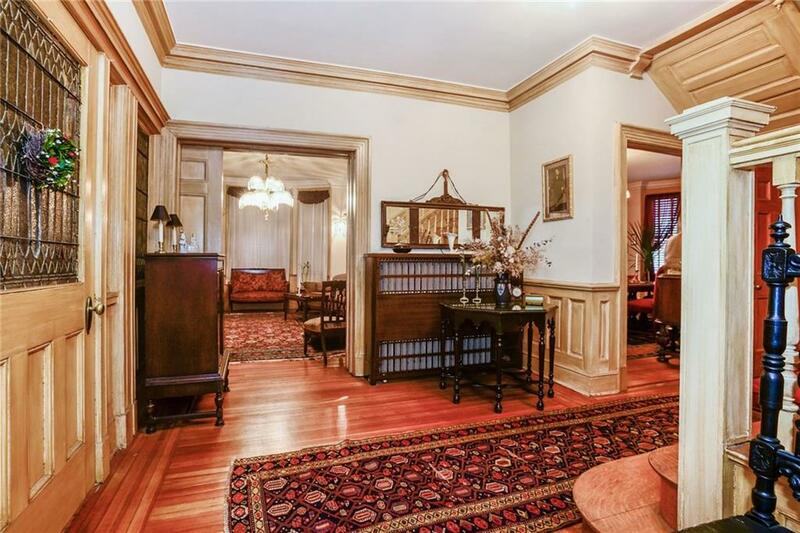 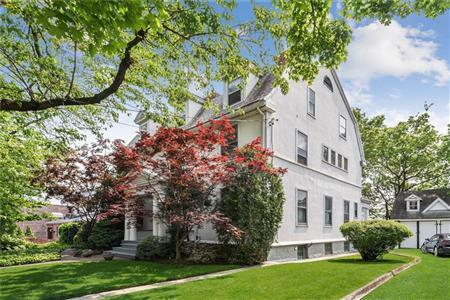 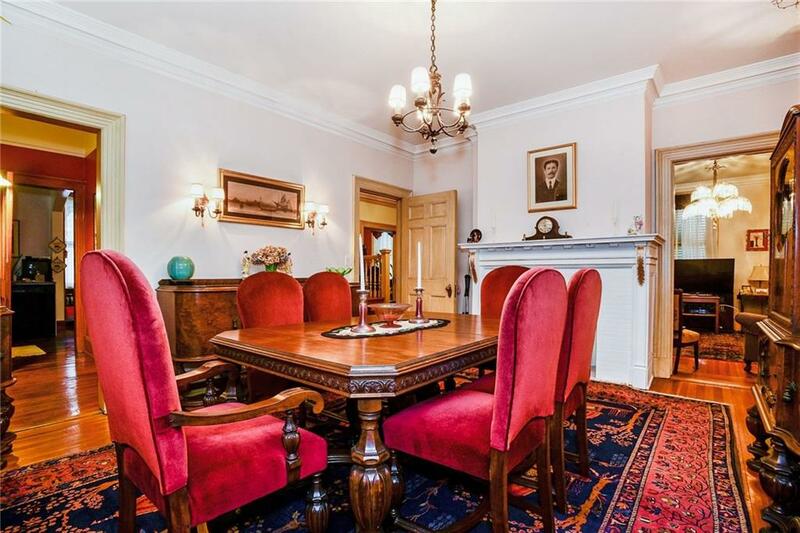 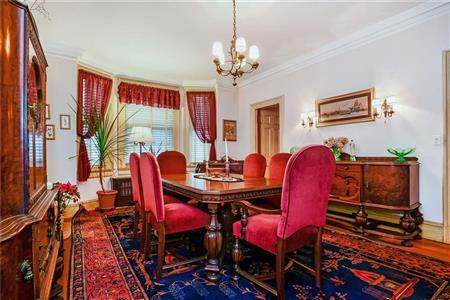 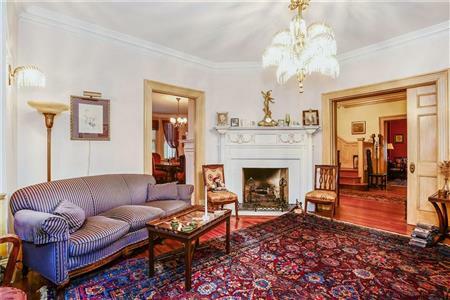 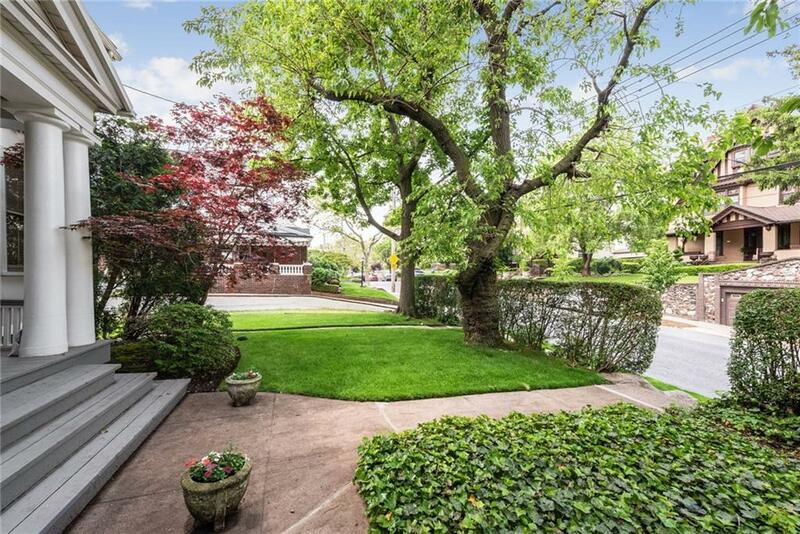 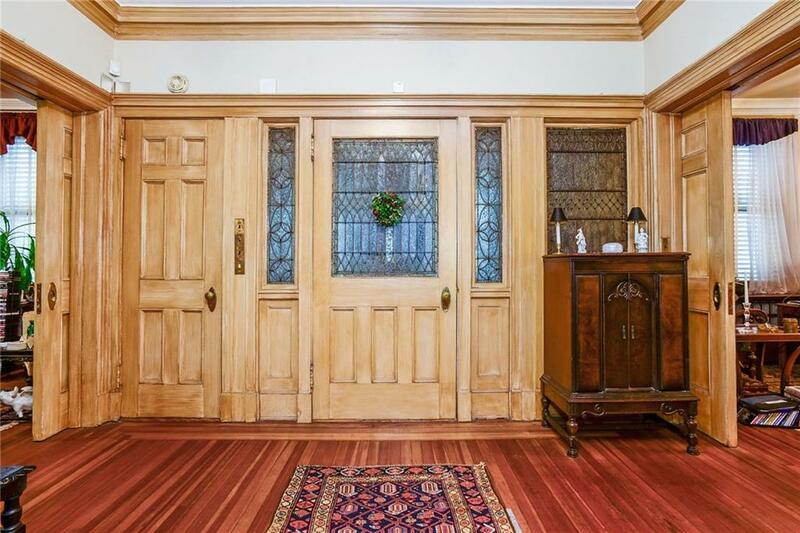 High on the Hills of Dyker Heights situated on a 80'X100' lot is an AMAZING Colonial Country Home. Located only 20 minutes away from Manhattan. This Breathtaking Rare Treasure has Three Floors, 3477 sq ft of sun filled living space, with a view of the Verrazano Bridge. 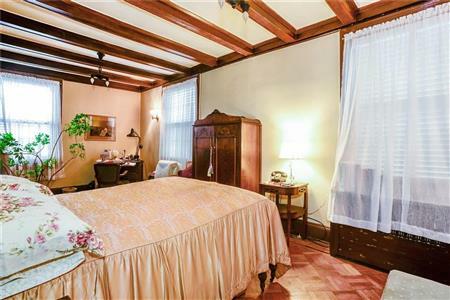 Spacious rooms with high ceilings, boasting Five Bedrooms all with walk in closets and Three Bathrooms. 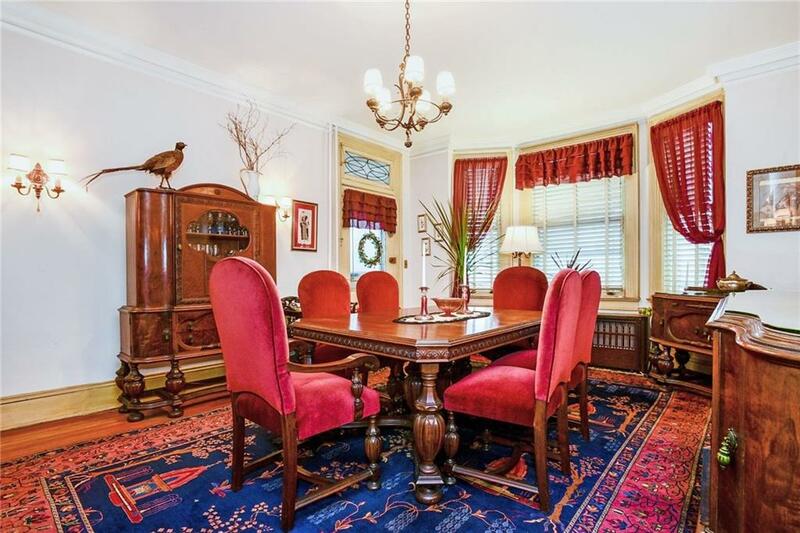 Original design inlay parquet floors. Beautiful carved wood detail throughout. First Floor welcomes you to a Central Hall, Formal Dining, Living Room with Fireplaces, Cozy Parlor, Breakfast Room and Eat-In Kitchen. 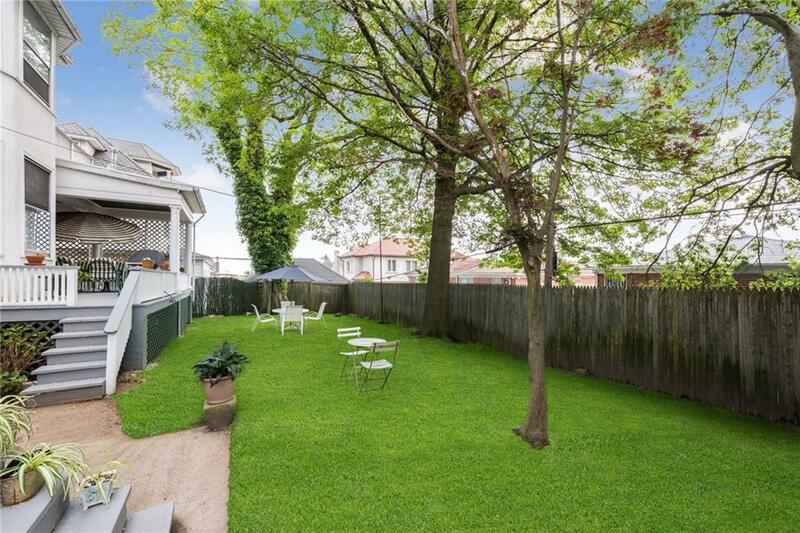 Convenient side door leading to Porch overlooking the spacious Backyard surrounded by beautiful trees. 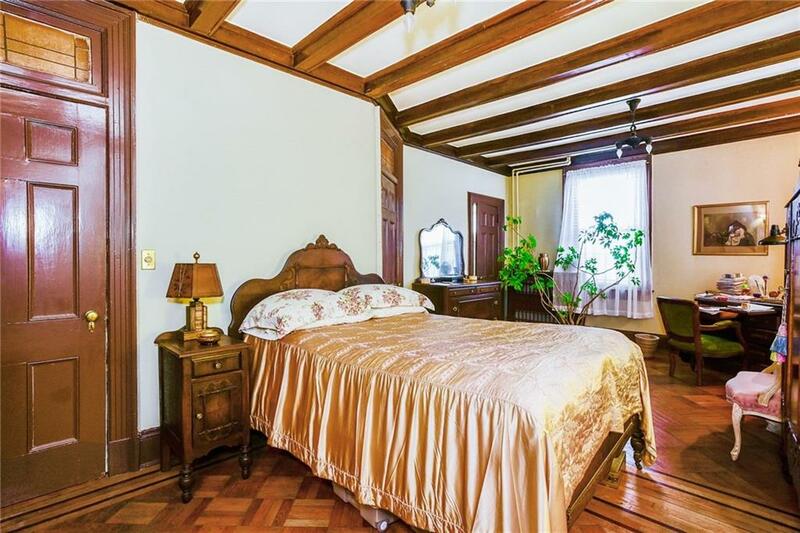 Second Floor has Three large Bedrooms and a Dressing Room accessible from the Master Bedroom with a Fireplace and a large Balcony. 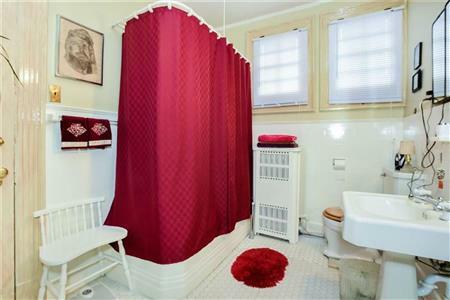 Full Bath with an adjoining Lavatory. 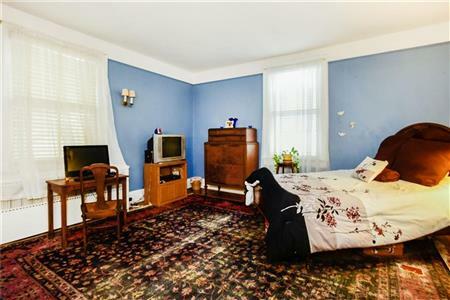 Third Floor has Two Bedrooms, Recreation/Family Rooms with 3/4 Bath. 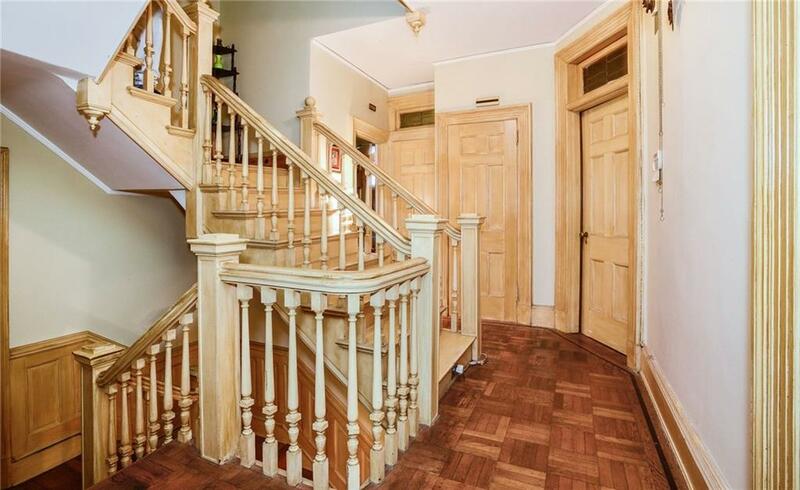 Additionally, a spacious standup Attic for extra storage. Full Basement with Bathroom. Oil Heating. PRIVATE Driveway with a Detached Garage for two automobiles. 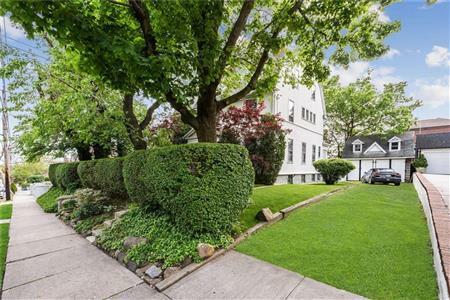 Near great schools. 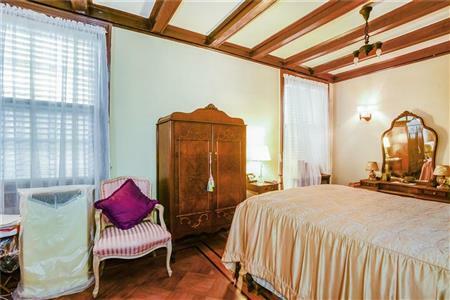 Two short blocks from Dyker Beach Golf Course and Express Bus to NYC. 1144 84th Street (60 x 100) and 1136 84th Street (20 x 100) are being sold as one package.DON'T MISS THIS WONDERFUL OPPORTUNITY!!! 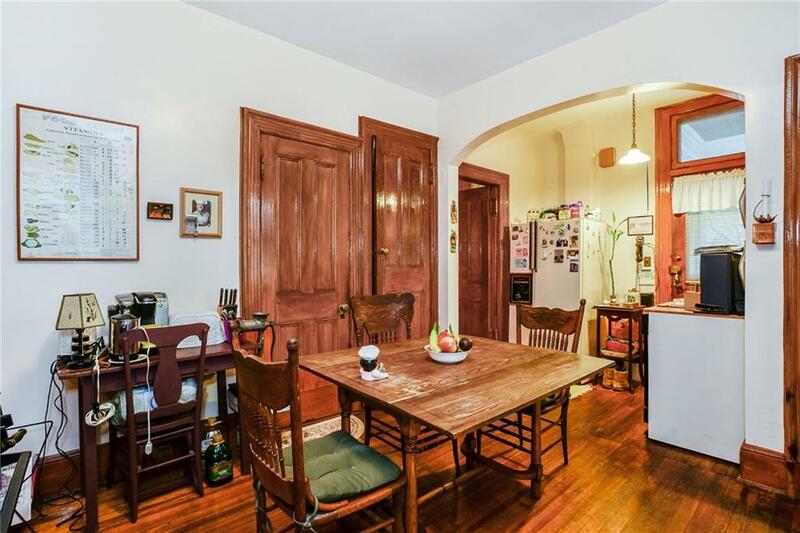 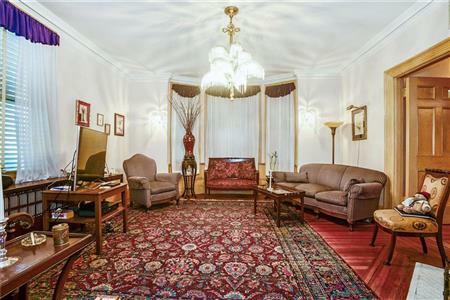 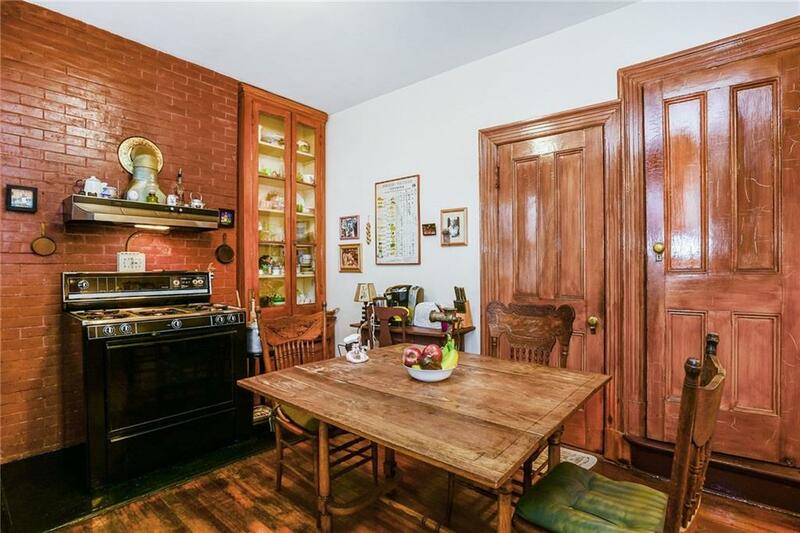 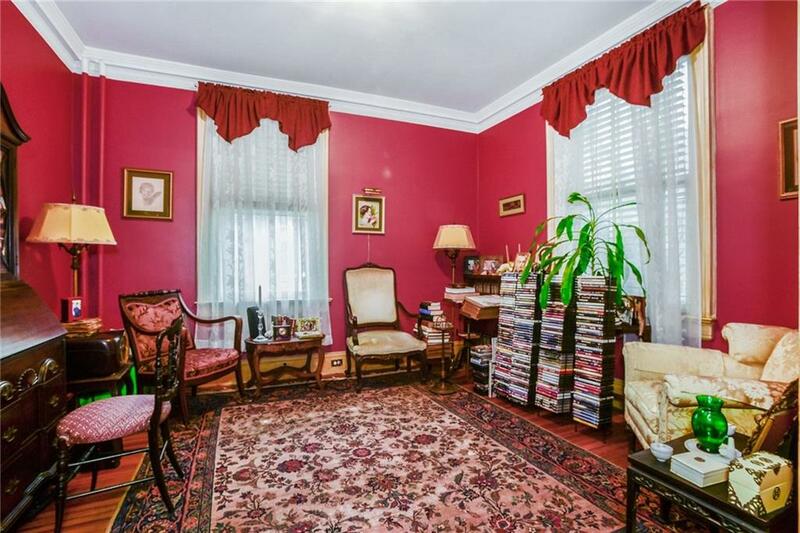 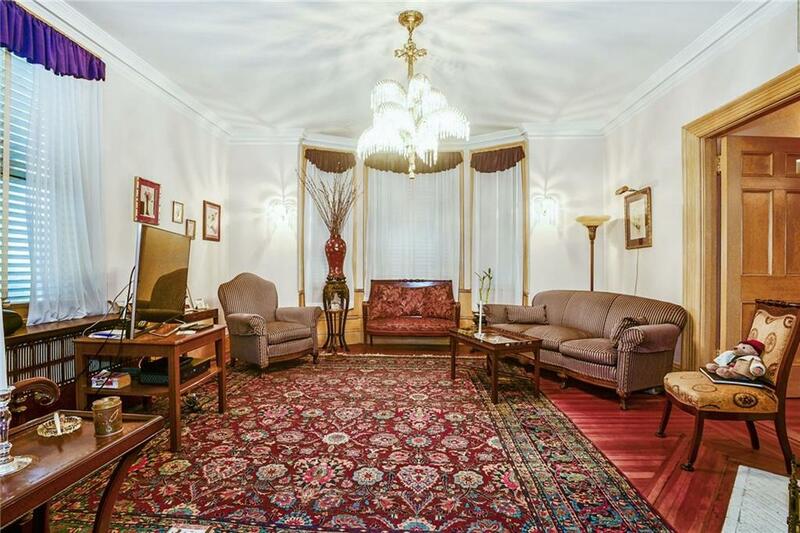 I would like to get more information regarding listing: 415851 @ 1144 84 Street Brooklyn, NY 11228.